DigicelPlay customers will be compensated on their next month bill for service lost due to outages caused through the company. 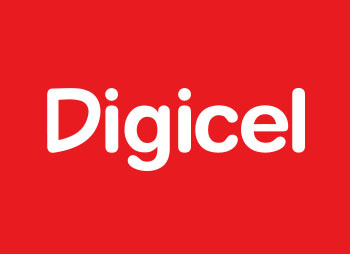 Just last month, the DigicelPlay passed on an increase to its cable and internet customers by $5.85 and $10. In a previous interview with the Observer, John noted that the increase would come effective on July 1. John explained the reasons for the new increase.